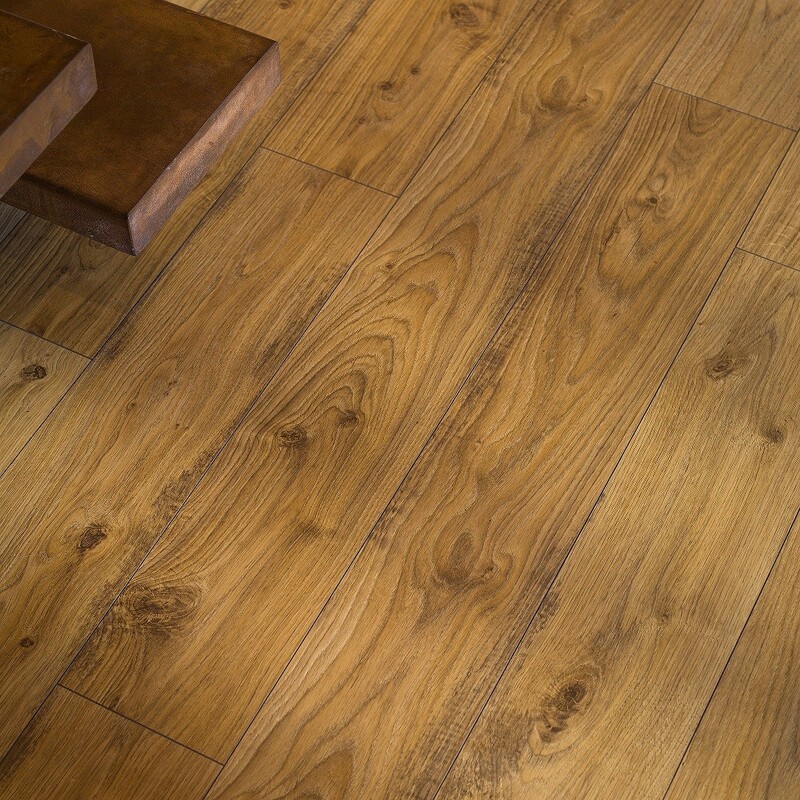 Quick-Step Elite floors are elegant and stylish planks with subtle edges. The Elite range grants a balanced combination of colour and style blended with a natural appearance. This collection comes with a Scratch Guard technology which makes the laminate ten times more scratch-resistant than floors without Scratch Guard technology. The patented Uniclic click system is utilised for quick and simple installations, and the laminate is also compatible with floor heating. 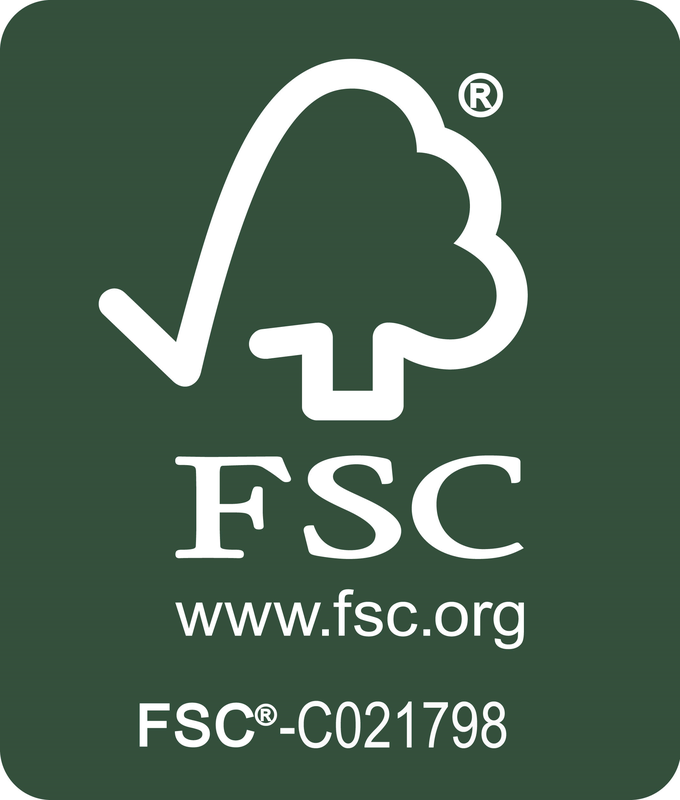 The Old White Oak Natural (UE1493) laminate flooring will bring a natural warmth and a forest cottage touch into your modern home. 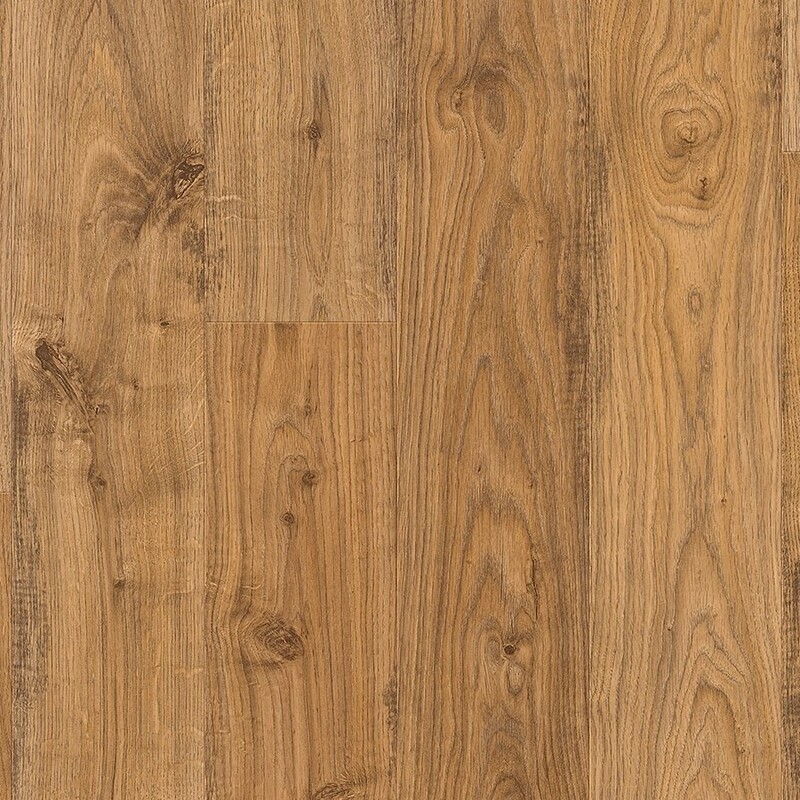 This laminate designed with a highly realistic wood-effect appearance the boasts the visual features of the solid wood. 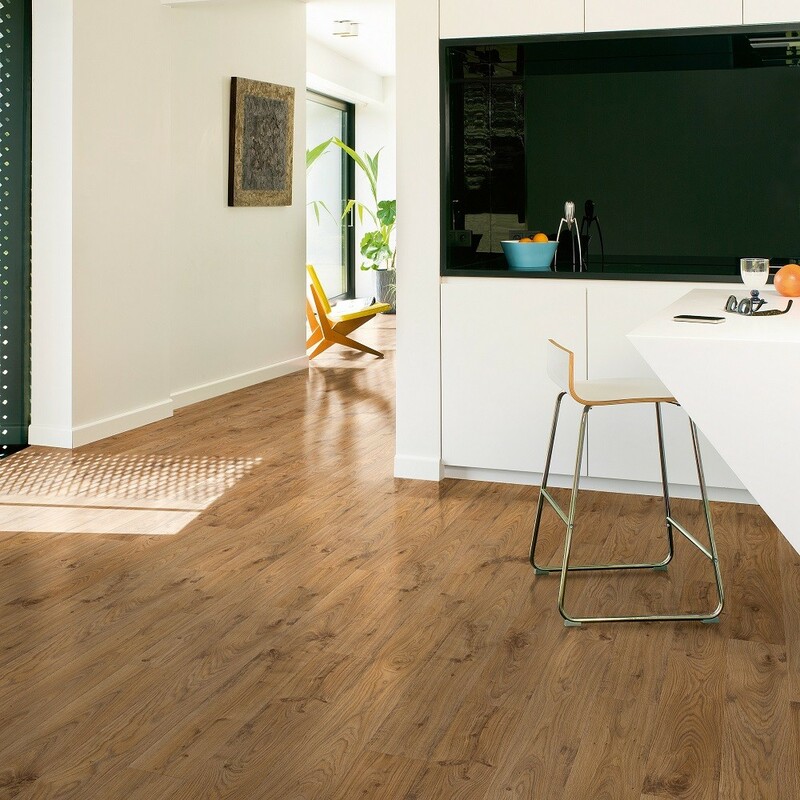 The oak laminate features some Knots, natural colour variations, unique markings, organic shapes and lines which are all enhanced by the warm honey, caramel and milk chocolate blends. 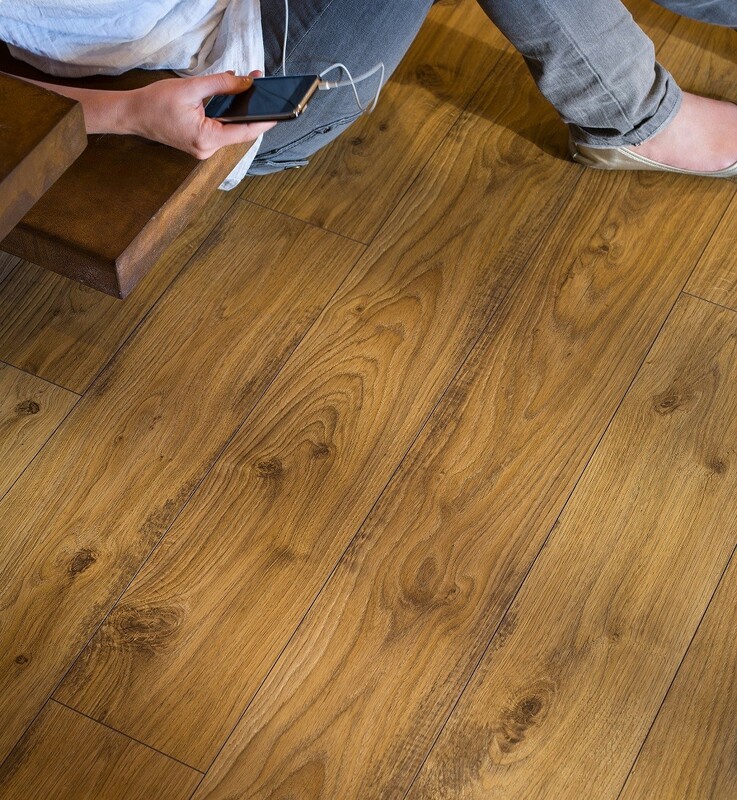 For any inquiries you may have about our floorings including laminate, solid and engineered flooring please call us now on 020 390 44833 or email us for further advice on info@trendyflooring.co.uk We offer the best prices on the market, and we will beat any quote.